Joachim Kebschull, 61-year-old mayor of the German town of Oersdorf, home to about 900 people, was beaten unconscious by unknown assailants. Investigators say the attack may have been linked to the mayor’s plans to accommodate refugees, local media report. On the day of the attack, the mayor had received a threatening letter, reading: “He who does not want to hear will have to feel” and “Oersdorf for the Oersdorfers,” Speigel reported. The mayor, who wanted to allow refugees to move into a property in Oersdorf, a small town in the state of Schleswig-Holstein, has received death threats for months, and the local town hall had to cancel its meetings twice because of bomb threats, the German newspaper said. Kebschull was on his way to a town hall meeting on Thursday when he was struck on the back of the head with a stick or wooden beam. He lost consciousness and was taken to the hospital. The tensions triggered by German Chancellor Angela Merkel’s comprehensive open-door policy towards migrants have been running high in Germany, which took in over one million refugees last year alone. 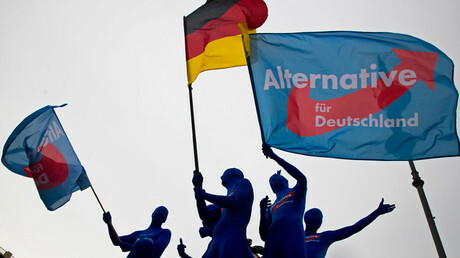 Public support for the right-wing, Eurosceptic Alternative for Germany Party (AfD) has recently hit a record high nationwide. 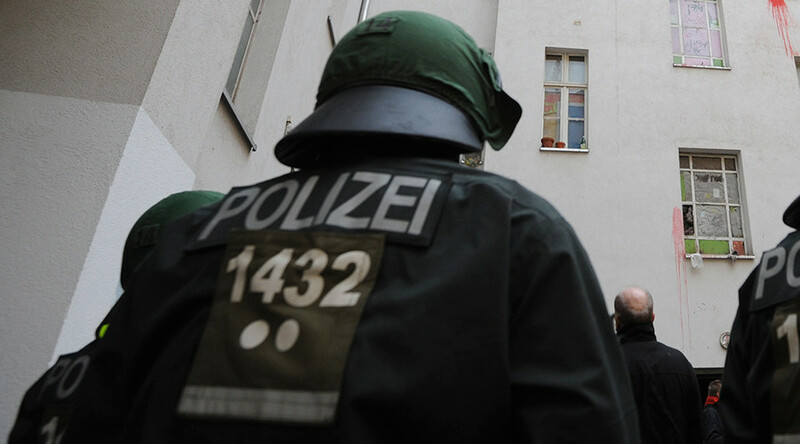 AfD made immigration and security its top priority issues, severely criticizing the ruling collation, accusing the German Chancellor of completely failing to cope with the refugee crisis. Maximilian Krah, who left Merkel’s CDU party just earlier this month after being a member for 10 years, told RT that the Chancellor was acting counter to people’s interests and had eventually “lost contact” with the real world. “People are upset with the policy that is not looking to the population, to the interests of the people in the country,” Krah said. The former CDU party member complained that it should have been clear to the German government and Merkel herself that the so-called “open door” policy was some sort of social utopia, a step in the wrong direction. “It’s simply a crazy policy and it’s dangerous,” Krah told RT.